Fall is such a wonderful time of the year, especially here in Texas. The cooler weather is greatly appreciated after 100+ degree weather all summer long! Besides the weather there is the leaves changing colors, pumpkin everything, and time with family. It seems that as soon as fall hits something magical happens even in the carpet cleaning industry. September was and is a slow month for Beyer Carpet Cleaning. Everyone is busy with back to school and unwinding from summer vacation but then October comes around and changes everything. Out of no where carpet cleaning is busy busy busy. 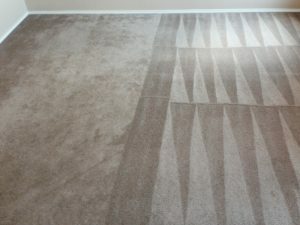 It seems as though everyone starts thinking about the upcoming holidays and realizes they need a good carpet cleaning. If you have never had your carpets cleaned then you are missing out. 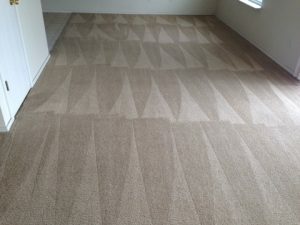 Carpet cleaning sanitizes and yes, it removes stains and makes your carpets look beautiful but there is this sort of good feeling you get after carpet cleaning. It’s hard to explain why but it just feels good to have clean carpets again. It sort of changes the atmosphere of your home. Your home feels cleaner already by just carpet cleaning. Beyer Carpet Cleaning San Antonio is here to help you achieve this fantastic feeling of satisfaction after having your carpets professionally cleaned. 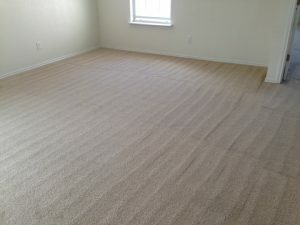 Not only will you feel great about the carpet cleaning San Antonio but you will also feel great about how little it cost you. Beyer Carpet Cleaning doesn’t want to charge you an arm and a leg just so you can have the cleanest carpets in San Antonio. They believe in fair and reasonable prices for all their services including upholstery cleaning and tile and grout cleaning. They also want their customers to return for every cleaning. So feel good about your home and carpets this fall and call Beyer Carpet Cleaning. They have all the tools, experience, and best prices in San Antonio for all your carpet cleaning needs.